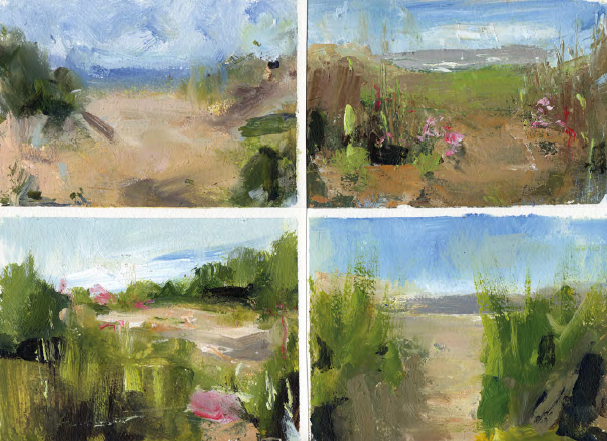 Four at Formby , acrylic on paper, each 4x6in. (10x15cm). Take time to play and create a couple of loose studies. 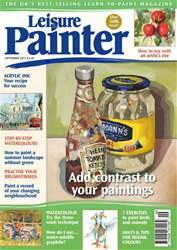 Last month we looked at how setting a project can give your work more focus. This month, don’t wait for inspiration to strike, go in search of it and join me on a couple of walks to see if any of the following tips come in handy.